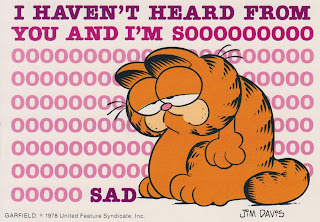 Happy Leap Year from Garfield!! 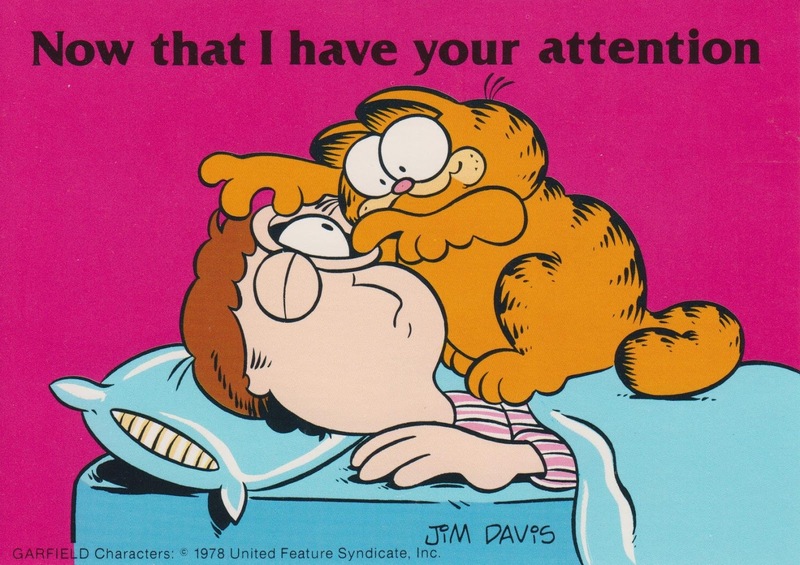 It is pretty easy to find just about every cartoon imaginable on a postcard. 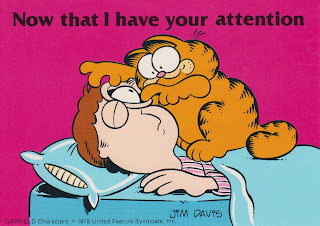 I was a huge Garfield fan when I was a kid, so I had a bunch of these cards in my collection.